HomeMediaPhoto GalleryStorkHome-BanjaraHillsWORKSHOP ON HYDROTHERAPY AND WATER BIRTH. 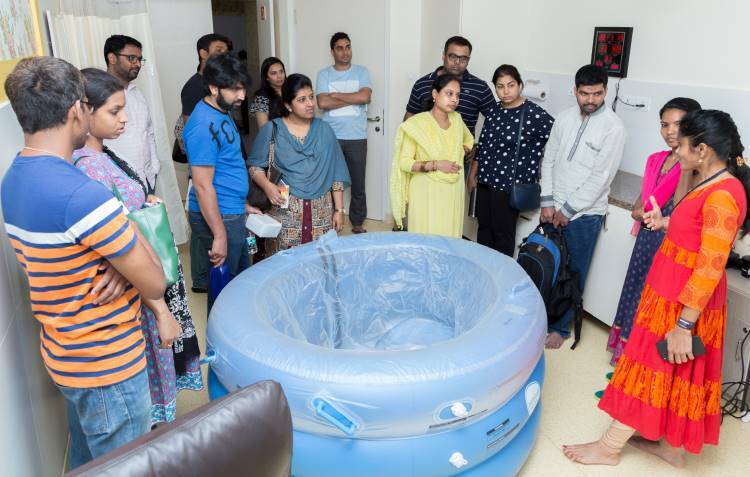 WORKSHOP ON HYDROTHERAPY AND WATER BIRTH. 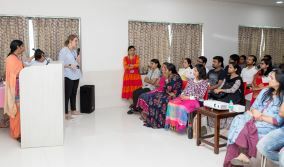 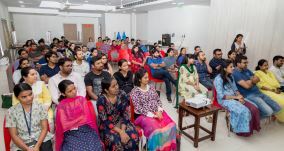 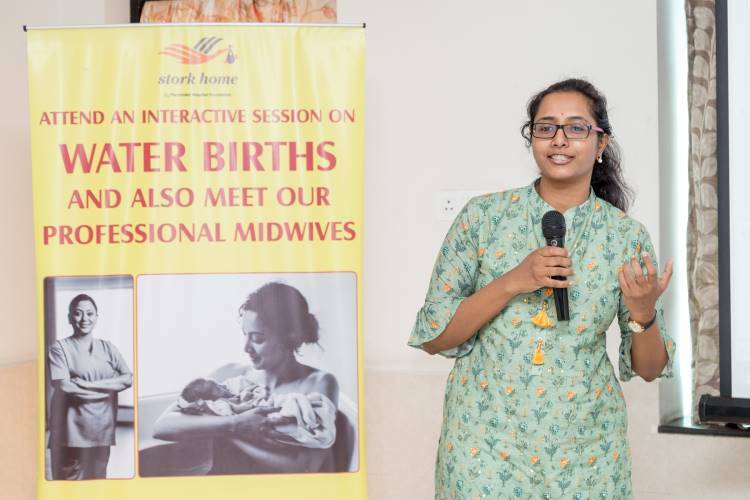 On Sunday, 20th January, a workshop on professional midwifery services and water birth was held at Stork Home. 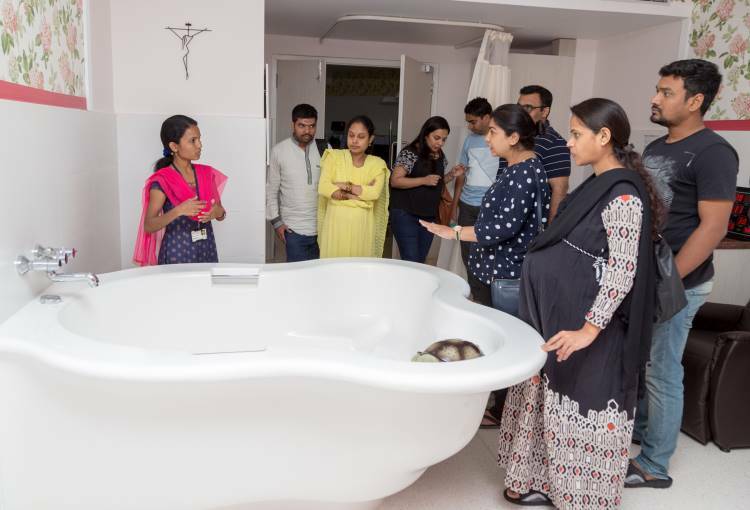 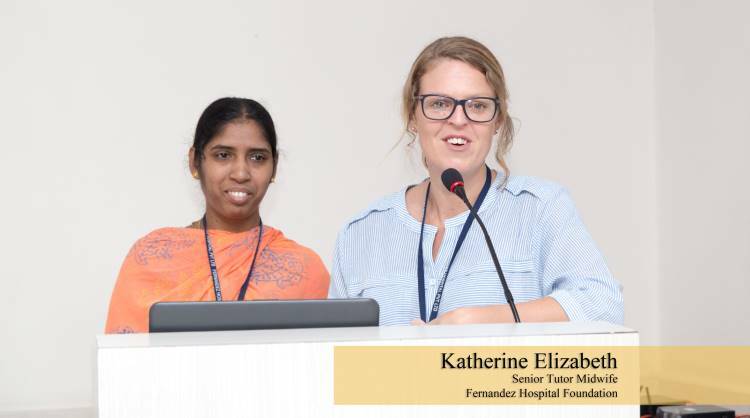 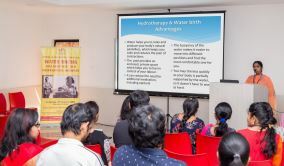 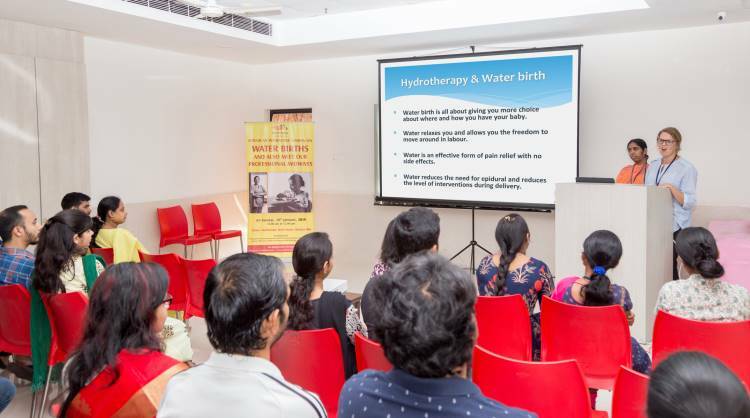 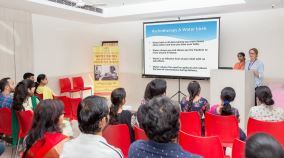 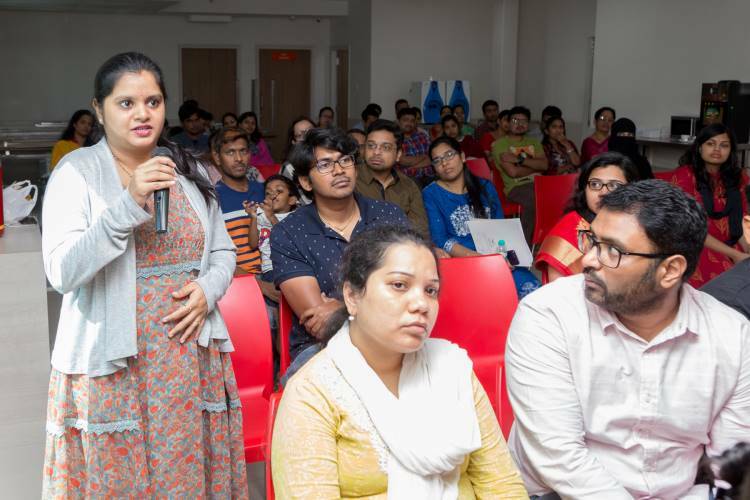 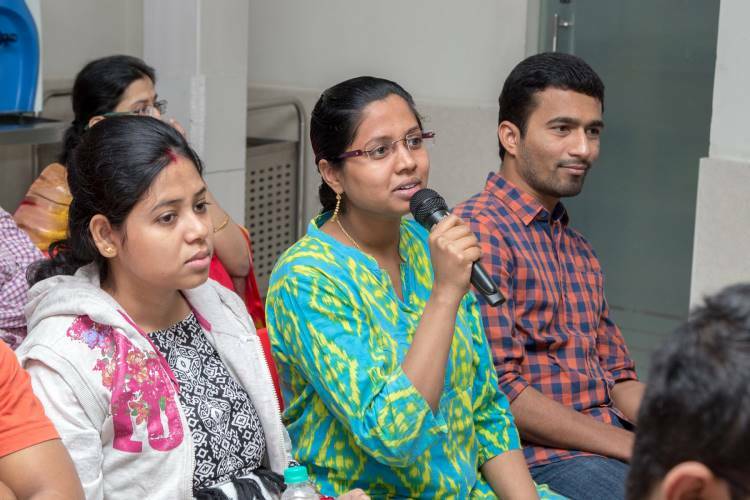 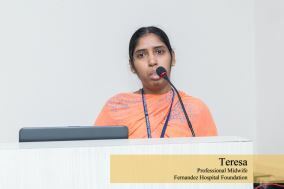 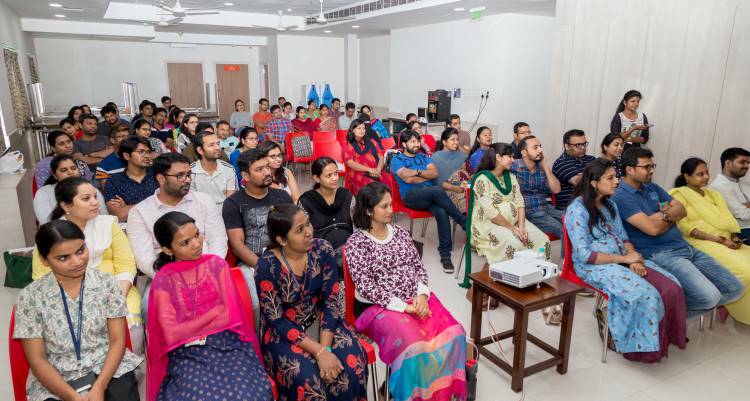 We wholeheartedly thank the families who came to share their positive and empowering water birthing experience, supported by the professional midwives at Fernandez Hospital/Stork Home. Water birth has been very well researched and evidence shows that mothers who opt for this service usually have a quicker birth and are also less likely to need alternative analgesia such as an epidural.. It was an open and interactive session where we discussed current evidence and advised mothers and families how professional midwifery could support then in their choice for a normal birth. 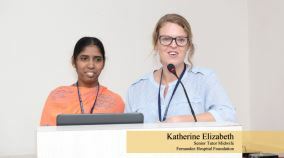 This is a good hospital and they provide good care for patients. Thanks to all!